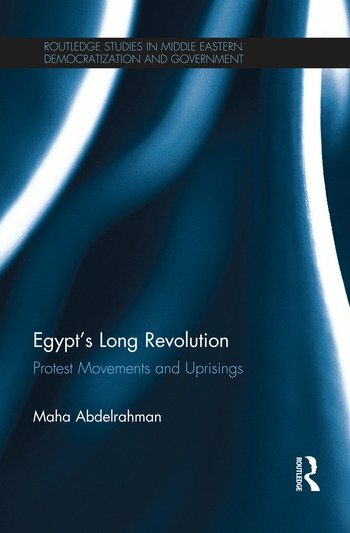 Maha Abdelrahman is a Lecturer at the Centre of Development Studies and the Department of Politics and International Studies, University of Cambridge. Among her publications are Civil Society Exposed: The Politics of NGOs in Egypt, (2004), ‘The Transnational and the Local: Egyptian Activists and Transnational Protest Networks’ British Journal of Middle East Studies (2011). ‘NGOs and the Dynamics of the Egyptian Labour Market’ Development in Practice (2007),‘The Nationalization of the Human Rights Debate in Egypt’ Nations and Nationalism (2007).